Lisa joined The Peppermint Room interior design team associated with SQC Architecture in 2012, with the aim of re-connecting with the industry as a working designer. As the Senior Interior Designer, Lisa leads the talented interior and graphic design staff. 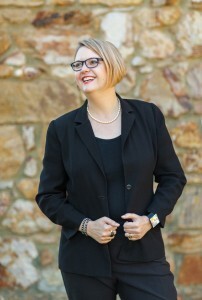 In 2013 Lisa became a Director and now shares leadership of the practice with Ric Small and Nicholas Goodwin.